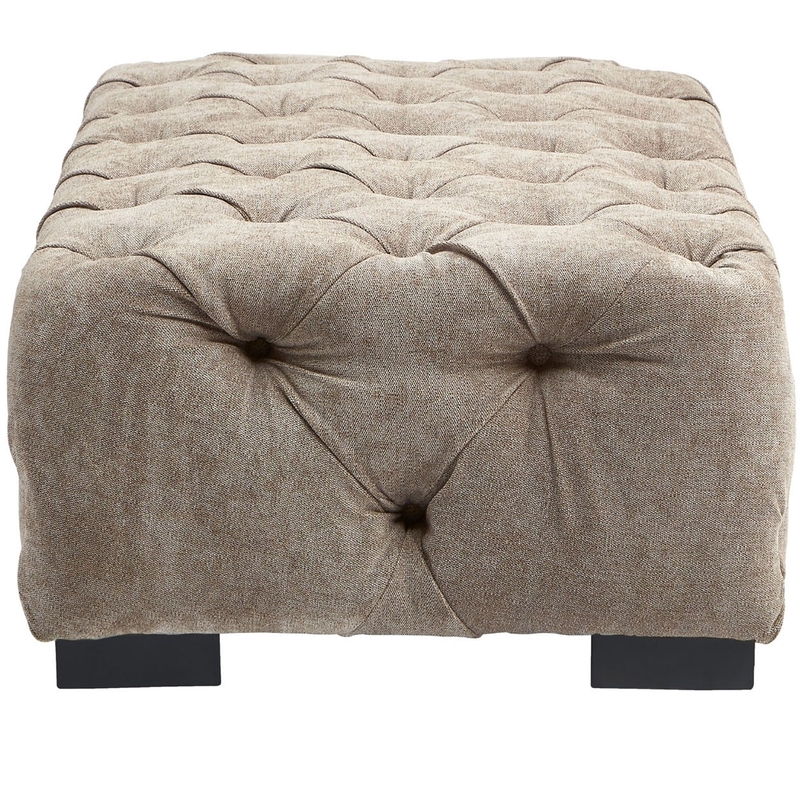 Make your home feel a lot more complete by introducing this stunning Fenton Footstool. It has a gorgeous design which is sure to impress, the contemporary style fits in wonderfully with its natural colour. As well as looking great, this Fenton Footstool is also very comfortable.